The Society of Editors have condemned a decision by Liverpool councillors to support a ban on retailers selling The Sun in the city, calling it a “slide towards censorship”. At a meeting of the full council at Liverpool town hall last night, councillors backed a motion calling on retailers to stop selling the paper, the Liverpool Echo reported. 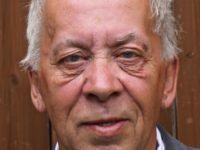 It came after the council heard from Ralph Hadley who called on council members to throw their weight behind his “Total Eclipse of The S*n campaign”. 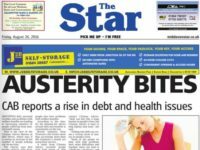 He said around 220 shops had also agreed to stop selling the paper. According to the Echo, Liverpool Mayor Joe Anderson said he supported Total Eclipse of The S*n “110%” and added the newspaper “will never, ever, be forgiven”. Speaking to BBC News, Bob Satchwell, executive director of the Society of Editors, said that although he recognised the strength of feeling towards the newspaper in the city, it should be a matter of personal choice whether vendors wish to stock the paper and the decision of individuals as to whether they wish to buy it. Strong feelings towards The Sun stem from its coverage following the Hillsborough stadium disaster on 15 April, 1989, when 96 people were killed in a crush after a football match between Liverpool FC and Nottingham Forest. The Sun angered Liverpool supporters when it claimed in a front page story after the disaster that fans of the club had behaved despicably. 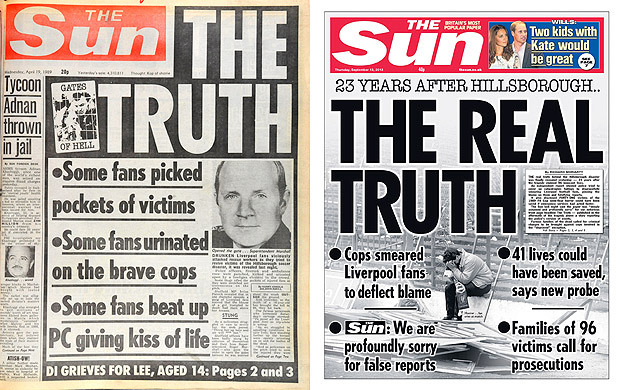 However, 23 years later following an independent report into the disaster, the paper apologised for getting it wrong with the headline “The Real Truth”. In a leader column it said: “The Sun’s reporting of the Hillsborough tragedy 23 years ago is without doubt the blackest day in this newspaper’s history. Currently two investigations, one into the emergency response on the day and another from the IPCC looking into the ensuing cover-up are underway.